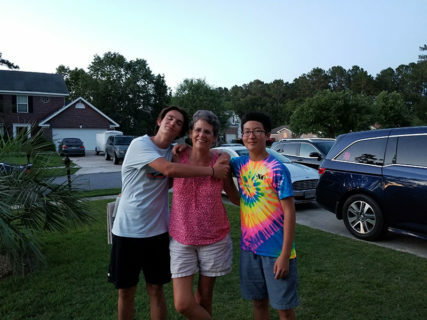 Local Coordinators place foreign exchange students with volunteer American host families and assist them throughout the year. If you are interested in facilitating a short and sweet exchange experience for a number of students coming at the same time, consider becoming a Group Local Coordinator. 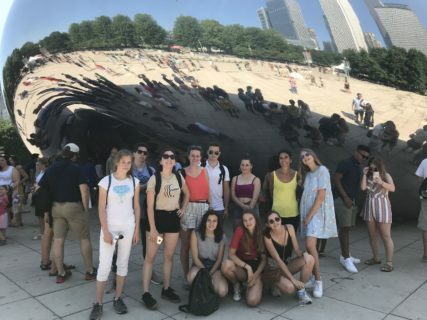 Group Coordinators place and supervise international students in the United States, recruit and screen host families, and organize activities in their own community for a period of 2 to 4 weeks. Most groups take place in the summer, though programs are also offered during winter and spring breaks as well. Group students come from all over the world, including Spain, France, Italy, Japan, China, Korea and more. Ideal candidates are highly organized, resourceful, connected to their community (have lived in the same community at least 3 years), able to manage a budget, and experienced in working with students from other countries. This can be a great experience for teachers with summers or other fixed periods of time off. Note that this is a contract position, not an opportunity for full time work. Must be willing and able to spend a considerable amount of time promoting the program to the local community in the months before students arrive; coordinators must feel comfortable approaching schools, churches, organizations, and individuals in order to identify suitable hosts.